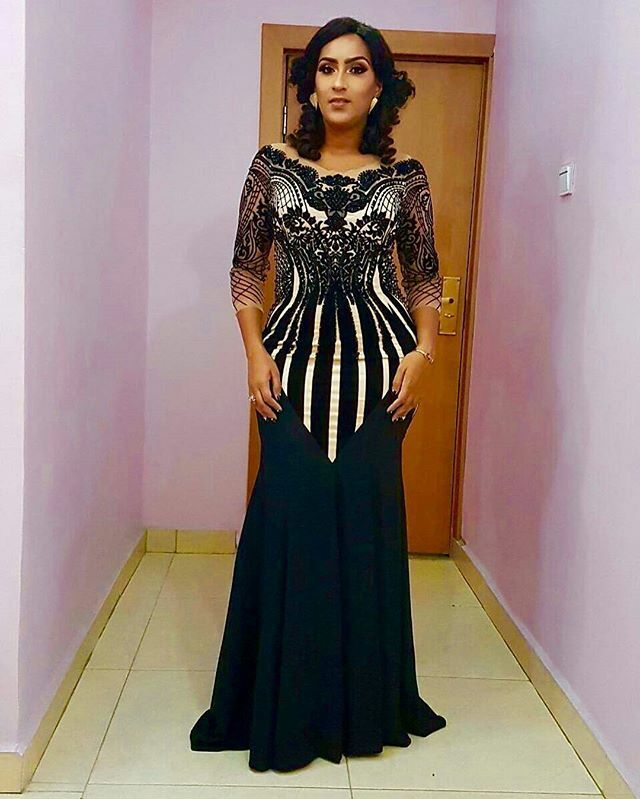 Bobrisky widely known as ‘Africa’s Male Barbie’ was top on Google search this week, an official said on Wednesday. Mr Taiwo Kola-Ogunlade, Google’s Communications and Public Affairs Manager, Anglophone West Africa, made the disclosure in a statement in Lagos. He said that the search was from Oct. 26 to Nov. 2. “Top trending searches on Google this week went from a fashionable man with a different dress sense to a search for a chemistry, which is neither a subject nor love bond. “Bobrisky, ‘Africa’s Male Barbie’ became a search interest this week after a presidential aide pulled off from a new media conference, because he could not share the stage with the social media sensation. 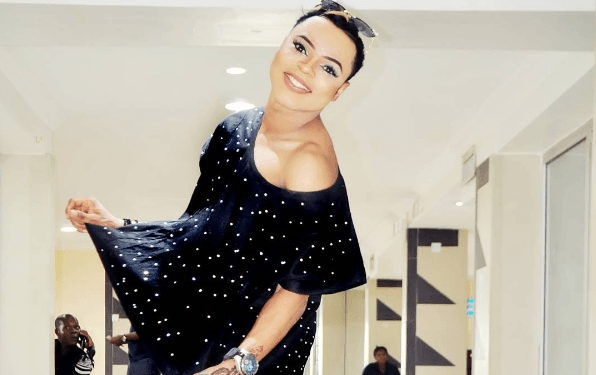 “Bobrisky had earlier dominated Google search some months back, for cross-dressing, use of makeup and stories of highlife with a secret ‘bae’, Kola-Ogunlade said. He said that multi-talented musician, Falz the Bad Guy and beautiful songstress Simi, recently released an Extended Play (EP) titled “Chemistry” to also be of search interest. “The duo has been a search item on Google in the past not just for their past collaborations, but for some perceived lovey-dovey chemistry that they continue to claim does not exist,” he said. Kola-Ogunlade added that there were searches as regards the PDP candidate for the Nov. 26 governorship election in Ondo. The Google manager said that in the entertainment industry, Iyanya, the Kukere crooner, had jumped ship. “The ‘Kukere’ crooner, Iyanya, recently made a stealthy move when he dumped his label, MMMG, where he was artist and partner to join Don Jazzy’s Mavin Record. “The popular entertainer and superstar will be joining other musicians like Tiwa Savage, D’Prince, Korede Bello, Dr Sid and Dija on the label,” he said. Either to learn about the history of Halloween or to just enjoy a feel of how people are celebrating the day in other parts of the world, many Nigerians took to Google, Kola-Ogunlade said. He said that they searched for gossips, pictures and video on the day, which was originally meant for the celebration of departed faithful. He said that some other trending topics on Google search for the week included the news that the Nigerian Federal Civil Service had listed over 90 jobs including Department of Petroleum Resources. He said that the senate’s resolution to celebrate national heroes and bring history back to the curriculum were equally of interest. “For some reasons, the word “November” earned some fascination for many, as well.’’ Google Trends launched in May, 2006, allows one to see how popular, search terms and its demography have been over time on Google.